Naturopaths get their own licensing board in Mass. 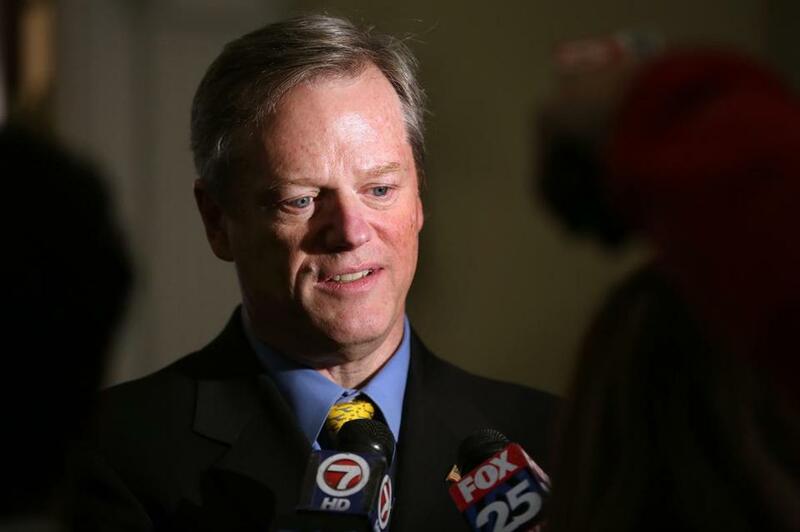 Governor Charlie Baker on Wednesday signed into law a bill that creates a licensing board to regulate naturopaths, alternative medicine practitioners who have fought for two decades for the right to be licensed in the same way as medical professionals. Naturopaths do not attend conventional medical schools, instead learning their craft at naturopathic colleges. They employ herbs, supplements, and homeopathic remedies; perform physical manipulation of body structures and tissues; and advise on nutrition and lifestyle changes. When the law takes effect Sept. 1, Massachusetts will join 18 other states and Washington, D.C., in licensing naturopathy, including all bordering states except Rhode Island. About 50 naturopaths practice in Massachusetts. Governor Baker has the opportunity to sign a bill that would license naturopathic doctors and ensure the safe practice of naturopathic medicine in Massachusetts. But he said he was gratified the law prohibits naturopaths from prescribing and ordering medications, using the term “physician,” and portraying themselves as primary care providers. The law also requires naturopaths to refer unimmunized children to physicians. The law creates a five-member licensing board comprising two naturopaths, a physician, a clinical pharmacologist, and a member of the public, to operate within the Department of Public Health. Practitioners who offer naturopathic treatments are not required to obtain a license, but only those who have a license will be allowed to call themselves naturopaths. Licensing requirements will include graduation from an approved naturopathic college and passing an examination. Jann J. Bellamy, a Florida attorney who founded the Campaign for Science-Based Health Care to educate the public about alternative medicine claims, criticized the Massachusetts law for giving naturopaths broad powers to diagnose and treat any condition. “They are well-known for diagnosing fake diseases with dubious lab tests and treating real diseases and conditions with substandard remedies like homeopathy,” Bellamy said in an e-mail.